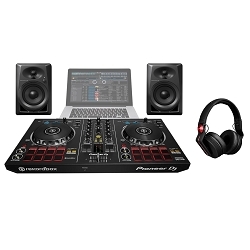 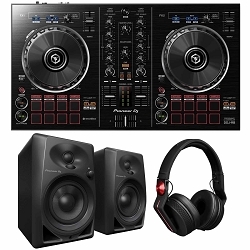 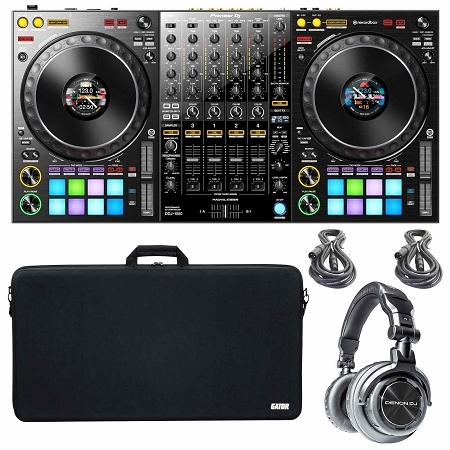 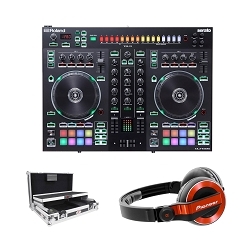 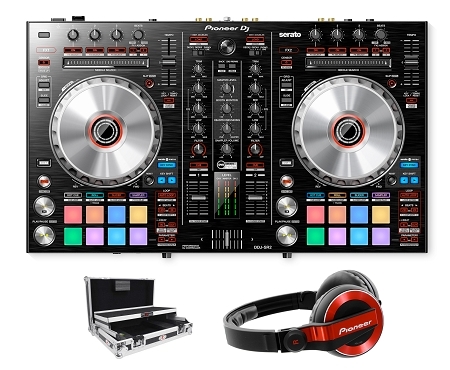 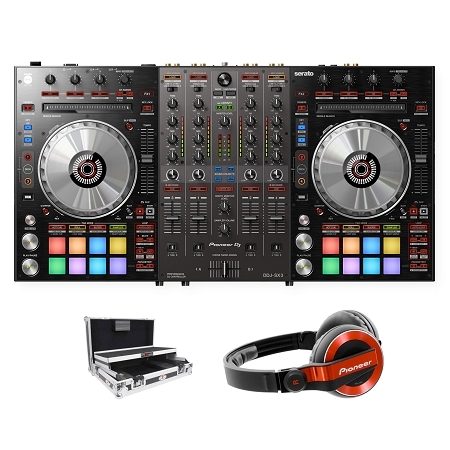 Begineer DJ Starter kit, with DDJ-400 Controller, DM40 Speakers and HDJX5 Headphones. 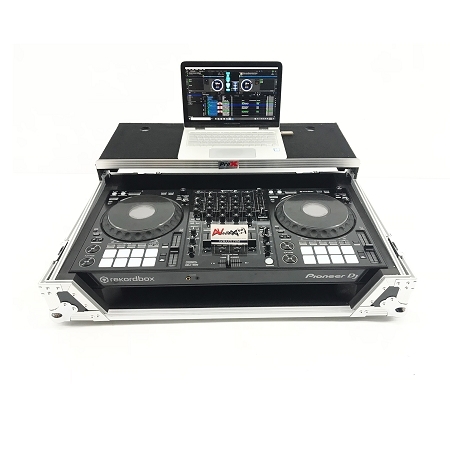 Excellent way to Learn the DJ Art Form! 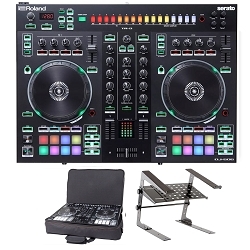 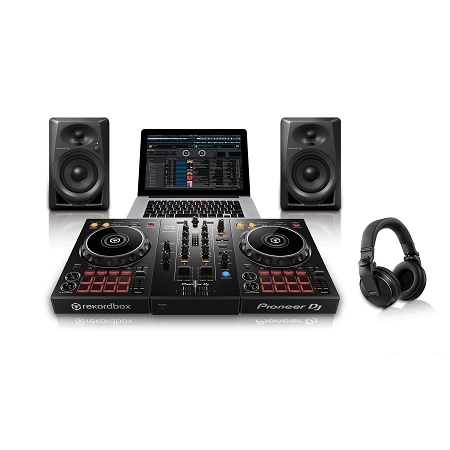 Roland DJ Controller & Powered Speaker Package with full version of Serato DJ Pro, headphones and laptop stand! 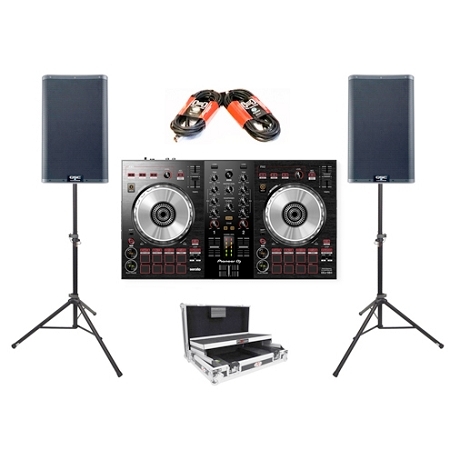 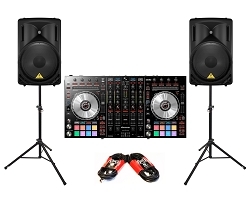 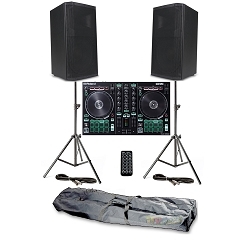 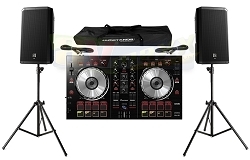 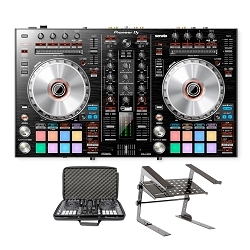 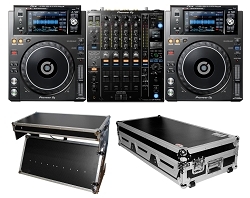 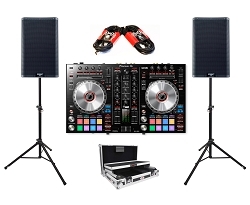 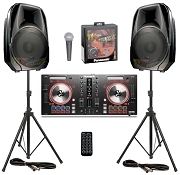 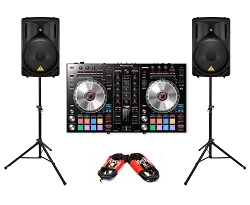 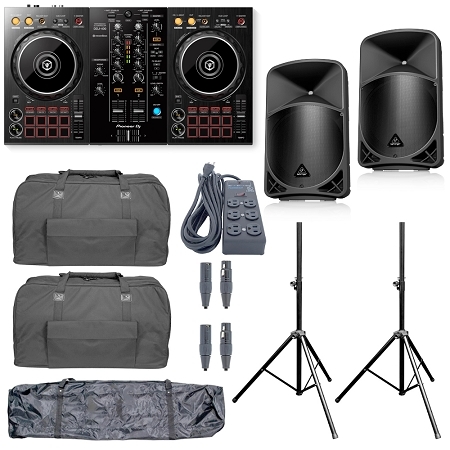 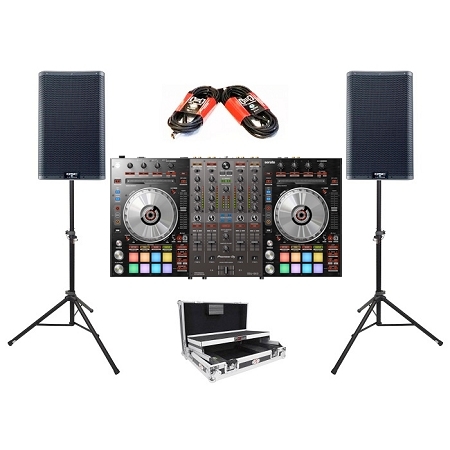 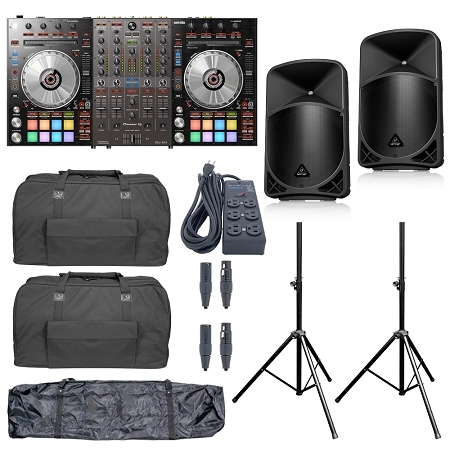 Affordable DJ Controller & Powered Speaker Package with Lap Top Stand! 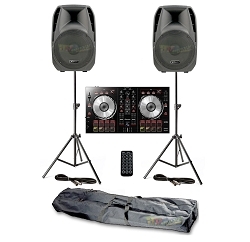 Pioneer DJ Controller & 1000W Bluetooth Powered Speaker Package with speaker stands and cables. 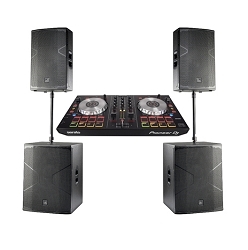 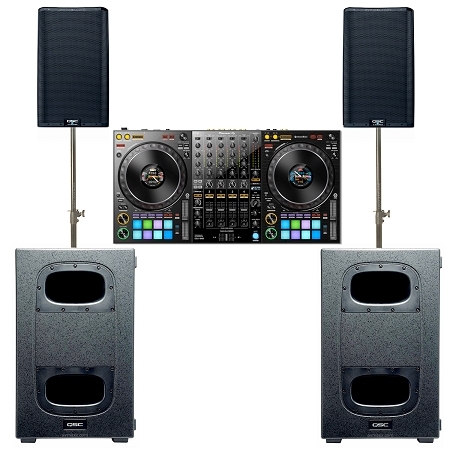 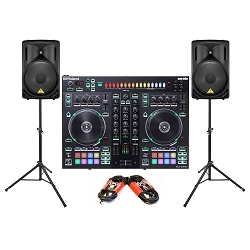 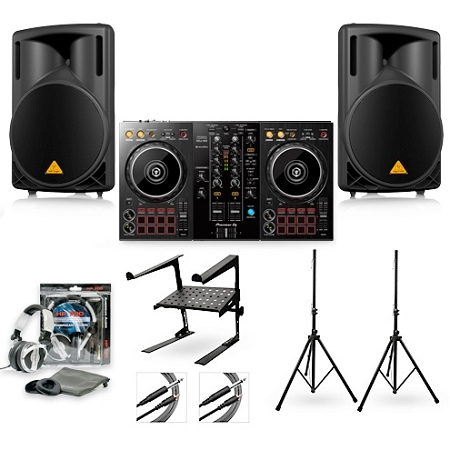 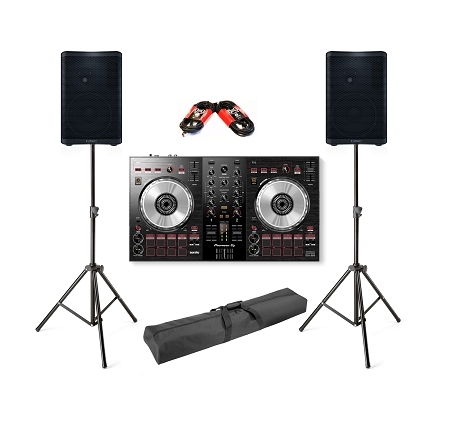 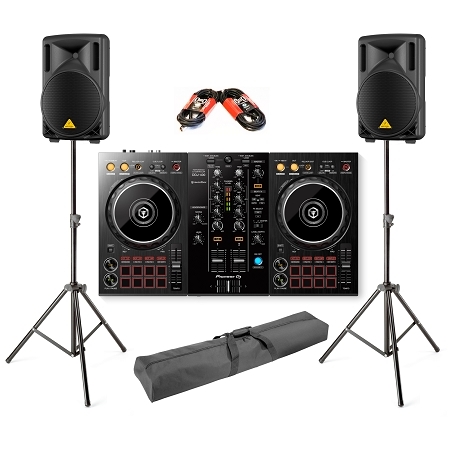 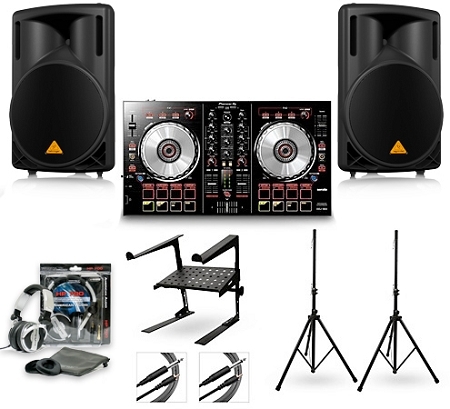 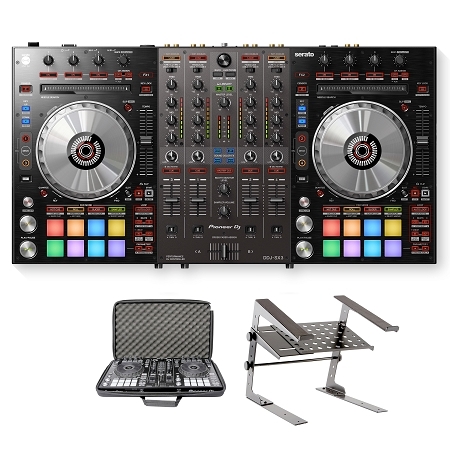 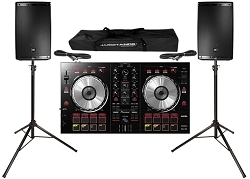 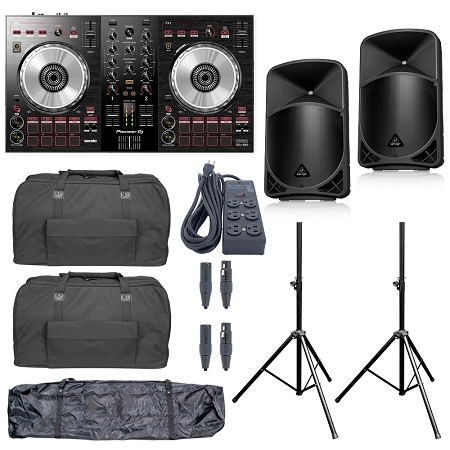 Pioneer DJ DDJ-SX3 & 1000W Bluetooth Powered Speaker Package with speaker stands and cables.